Impact investing – in which capital is invested in companies, organisations and funds to create not only financial but social and environmental value – has come into its own in recent times. 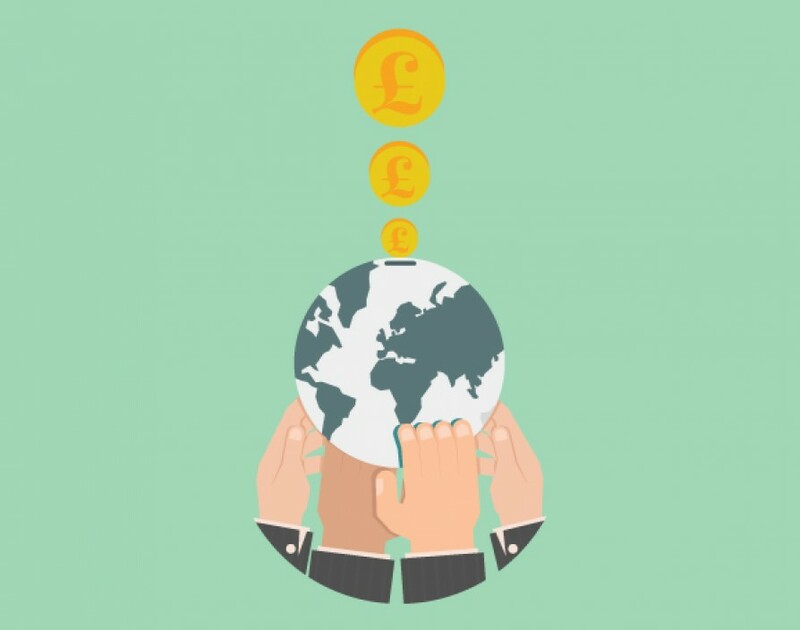 An international survey conducted last year by J.P. Morgan on behalf of the Global Impact Investing Network found that respondents had invested $10.6bn in 2013 and intended to invest $12.7bn in 2014, indicating a 19% growth in the market. There is also a sense that the impact investment market is maturing, with a greater variety of different investment solutions available. Kirkland points to work done by the Cabinet Office with co-mingling funds, which bring together traditional funds and commercial investors to minimise the risks for the latter when making impact investments. “There’s a growth in the impact investment market generally because people are looking for greater diversity in portfolios,” he says. Certainly these entrepreneurs are creating untold value by addressing these issues and, if nothing else, investment is about supporting the creation of value. But traditional investment typically focuses on the financials alone, which can often miss out on the huge amount of value being created for society at large. By contrast, impact investment is centred upon a triple bottom line of financial, social and environmental value. “It’s about really having those social aims at the core of the investment, intertwining the social objectives with the financial objectives,” explains Kirkland. A large part of the interest in impact investing is driven by the fact that financial concerns do not sit in isolation. Even those purely concerned with economic value ignore social and environmental impact at their peril. “By not taking into account the social or environmental implications of what you’re doing in context, the economic side of things could actually suffer,” says James Johnston, co-founder of Open Utility, the renewable electricity marketplace. Investments that secure short-term returns but that, for example, undermine the health of the workforce or unnecessarily burn through limited ecological resources are something of a zero sum. “At a very high level, it’s all one world and if we mess this up it’s going to be very bad for business,” he says. But that’s not to say impact investors are simply throwing money at these problems for the sake of karma; many will be looking for a very concrete return on investment (ROI). However, whether this ROI takes the form of cold hard cash depends rather on where their individual priorities lie. Certainly for traditional VCs and angels, there are no end of commercially viable social enterprises that can generate just as a strong a return as a purely commercial venture. “The returns that you get from making an impact investment aren’t necessarily any lower than what you would get from mainstream investment,” says Ludlow. Understanding the returns impact investing can generate, however, can be tricky because social or environmental value can sometimes be seen as rather subjective. “One of the challenges that we’ve had with this sort of the social funding is trying to specify how people could draw value from it,” says Johnston. Whilst he believes financial predictions can be just as unpredictable, there is a sense that some impact investments are still made on a qualitative rather than quantitative basis, which can make it a very tricky game for inexperienced investors to enter into. “I’ve seen other organisations just writing any old crap, just ticking the social and environmental blurb box, rather than actually having a hypothesis, testing it and having some real results,” he recalls. One of the main stumbling blocks with quantifying non-financial value lies in finding common metrics and units of measure. Here Kirkland feels environmental investment has an edge, as there’s a clear unit of environmental impact in common use. “We talk about reduction in carbon emissions; that’s something that’s applicable across the environment,” he says. In the social space, things are significantly more complicated, especially as people work at across radically different levels, from one-to-one to a community level. For this reason, Nominet Trust is working with Social Value UK on its Global Value Exchange project. “It’s building a huge bank of different matrixes and measures for assessing social value,” Kirkland continues. It’s fair to say that Open Utility delivers a triple bottom line of financial, environmental and social value. “Our idea was a peer-to-peer energy marketplace,” says James Johnston, the company’s co-founder. “We want to give customers direct access to generators so they can have far more control over where their power is coming from.” Essentially, the service allows those with renewable generators to sell their excess electricity direct to local consumers, giving both customer and suppliers more control over their energy supply and allowing people to benefit directly from the green energy in their neighbourhood. Impact investment has helped make the peer-to-peer energy supplier what it is. Johnston and his co-founders first secured investment from Bethnal Green Ventures, the environmentally and socially focused accelerator programme, allowing them to concentrate on the project full time. Then it received funding from Nominet Trust, again on the strength of its triple bottom line. “It was the hybrid of focusing on the environmental impact of our service with an actual ability to build stronger communities buying energy locally,” says Johnston.